Home > Uncategorized > CVN AmeriCorps Photo Contest Winners! 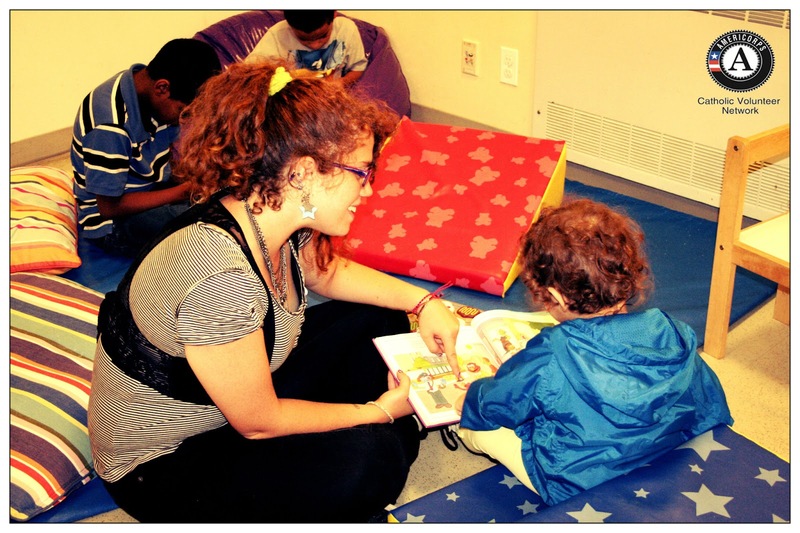 Tiffany Tubby, an AmeriCorps Member with the Little Sisters of the Assumption Family Health Services, reads to a young child at a local Children’s Book drive she helped organize for the East Harlem Community. 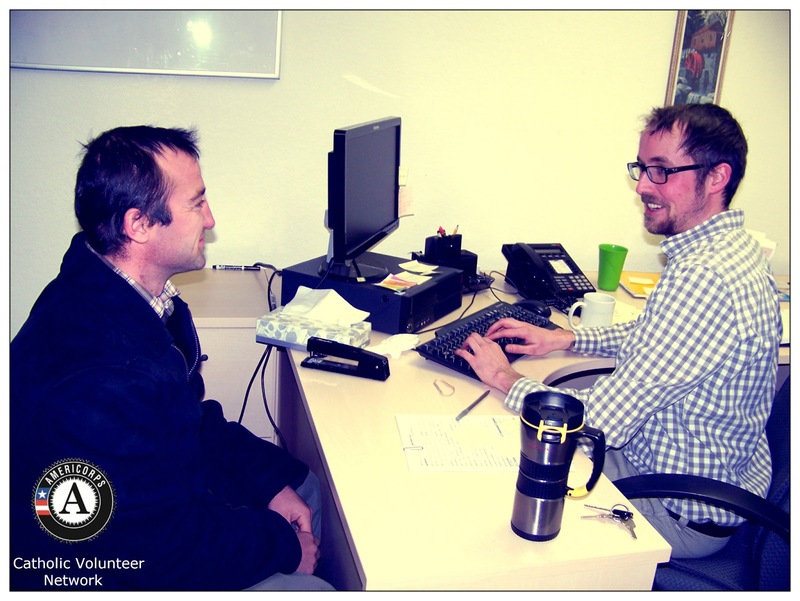 Casey Sharp is an AmeriCorps Member with Colorado Vincentian Volunteers. As an Employment Aid at Lutheran Family Services, Casey assists refugees seeking and obtaining employment in order to attain early self-sufficiency. In this picture, Casey meets with Gheorghi, a refugee from Moldova. Catholic Volunteer Network would like to thank all who participated in our photo contest. Your service is truly inspiring. We are grateful for the work all our AmeriCorps Members do to “get things done” for our nation.